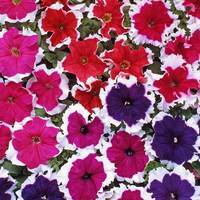 Each and every year we strive to all introduce a range of new bedding and trailing basket plants supplied as top quality UK grown plugs in Trays. 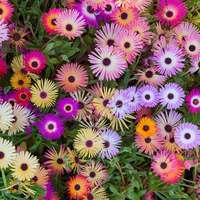 In 2018 we have sourced some amazing new and colourful varieties that are certain to add a touch of charisma and interest to your summer garden. 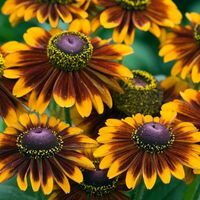 Have a browse through our new for 2018 range now and see if something catches your interest.